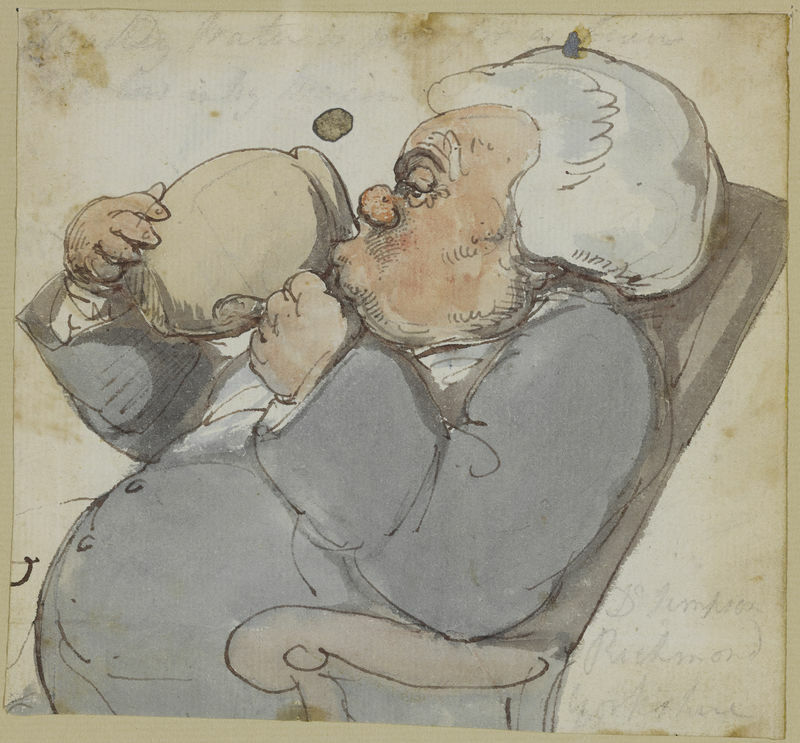 Thomas Rowlandson’s wickedly humorous Miseries of Human Life, like the popular book that inspired it, catalogued the “petty outrages, minor humiliations, and tiny discomforts that make up everyday human existence.” This installation includes not only examples from the published books, but a rare selection of unpublished drawings that relate to the series and serves as a complement to our current exhibition of Great British Drawings from the Ashmolean Museum. This winter, take a deep dive into Oahu’s vibrant art scene and gain an insider’s view of the island’s art, history, architecture, gardens, and culture with Museum curator Zoe Kwok. 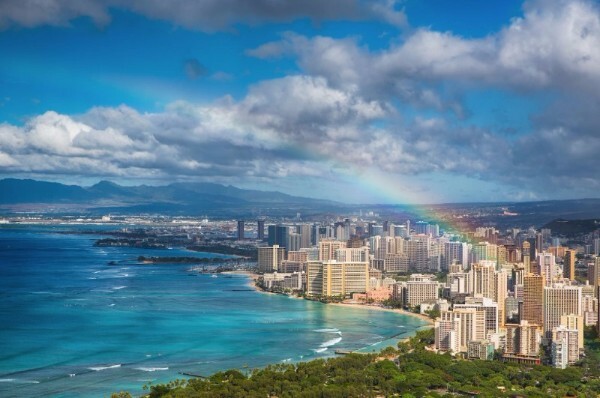 Destinations include the Honolulu Museum of Art and the Bishop Museum as well as special visits to private collections, artists’ studios, and breathtaking Hawaiian gardens. Learn more today! Explore the translation of gestures and poses of bodies into conversations about cultural, social, and political topics in this themed installation of contemporary art. 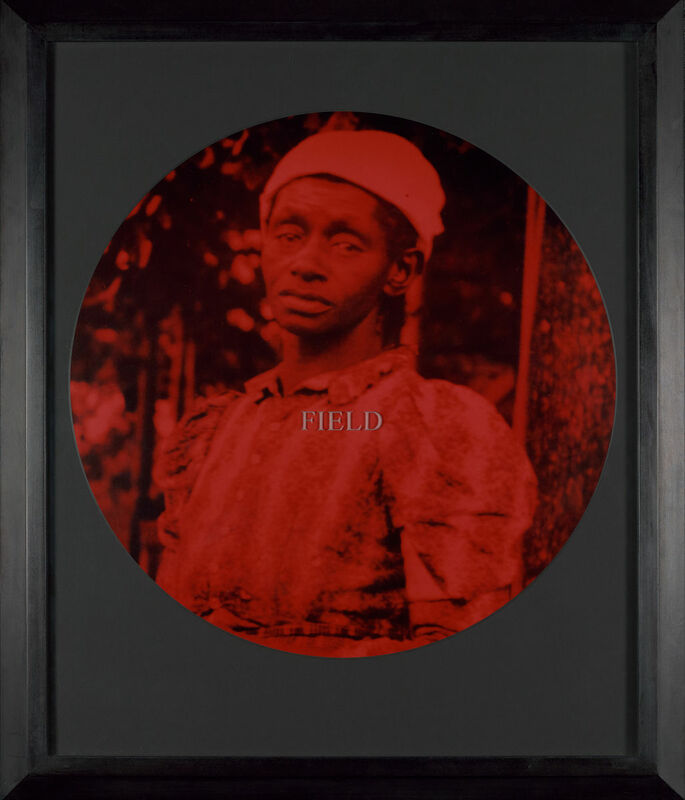 Highlighting artists such as Troyin Ojih Odutola and Bill Viola, both of whom capture the contrasting expressions within the same person, the installation offers a variety of perspectives through portraiture from Africa, Europe, Asia, the United States, and Mexico. 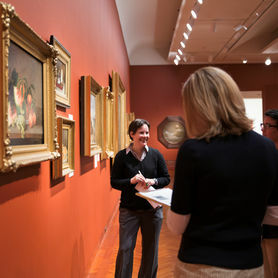 Discover the Art Museum’s globe-spanning collections by taking a Highlights Tour, offered free of charge every weekend afternoon. Tours meet at the Museum entrance.